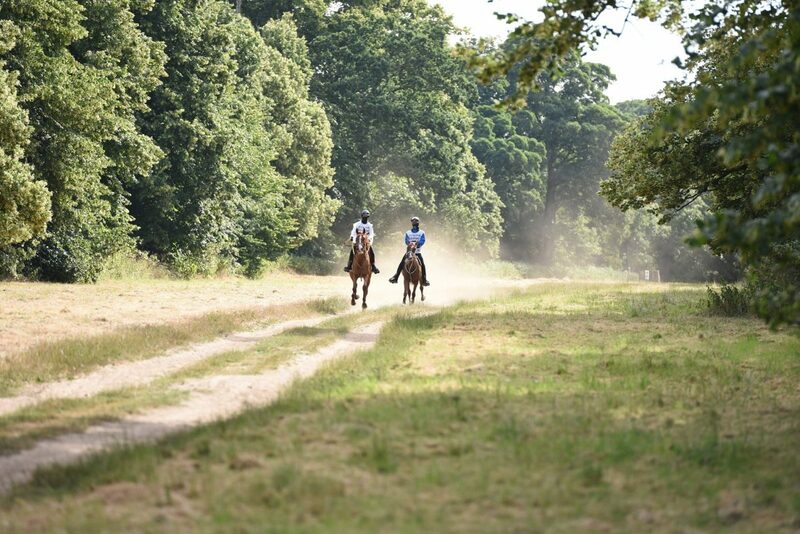 In light of the continuing high temperatures and lack of rain at Euston Park, Organisers of this weekend’s ride have put in place supplementary fire precautions for the coming weekend. In addition to the precautions already in place there will be a strict ban on BBQs on site for anyone attending and/or staying. Organisers will also be extremely vigilant in preventing smoking within the stable area and its immediate surroundings. Anyone who needs to smoke will be required to do so in specified areas and will be asked to dispose of their cigarette butts safely in the facilities provided.